Guest Speaker: Paul Mishura – Scotch College Archivist. 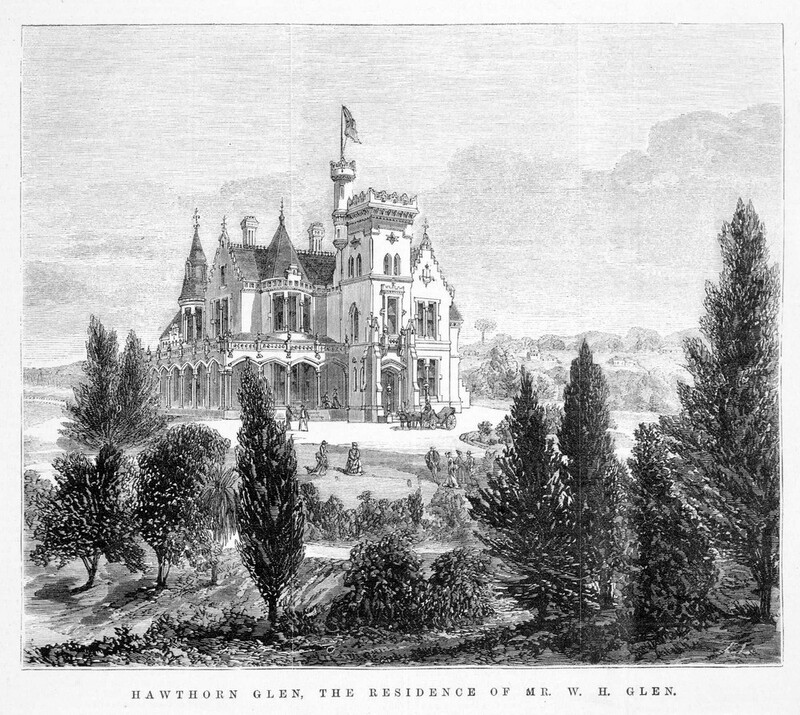 Hawthorn Glen was the original home of Scotch College when it moved from East Melbourne. Learn more about this school, which has been a part of Hawthorn since 1916. Also find out about Scotch College’s fascinating early days from the school’s archivist, Paul Mishura.